The Greater Toronto Area saw 9,813 homes change hands in August. That represents a 23.5% increase year-over-year. The Toronto Real Estate Board attributes that uptick to the fact that there were two more working days this August than last. 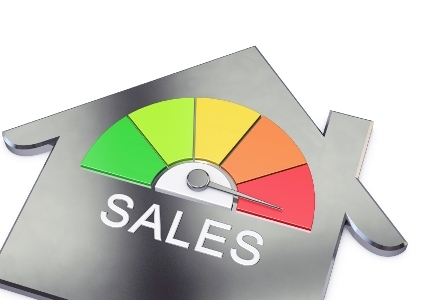 With the extra days factored in, the sales spike was closer to 12%, according to the board. Meanwhile, the population of Toronto continues to grow.